If you want to sing like your favourite artist, then in this video I will show you one singing method that you can use to start sounding more like your favourite artist, no matter who they are or what your vocal ability is. Many singers start out with an idea of the type of voice they would like to have and copying established artists is one of the best ways to learn. In fact, it is how many singers learned their craft before singing lessons and online singing sites like this one were readily available. Even today I listen to tracks from different artists I admire and I ‘have a lesson with them’ using this method. Watch the video now to find out how you can start singing like your favourite artist in no time. Play a few bars of the song, press pause, rewind and then sing that section with the artist. This isn’t as straight forward as it sounds – what you need to do is to sing EXACTLY like them. This requires a lot of listening. Are you holding your notes for the exact length of time that they hold theirs? Are you hitting your notes straight on or does the artist slide up to her notes? To get this exactly right does take time. You will need to listen and rewind the song over small sections at a time until there is no difference between your notes and the artists. Yes you will still sound like you BUT this exercise will teach you phrasing. No I’d love to hear from you. Did this method work for you? Were there any parts of it that you struggled with? Please share your comments with the rest of the Community here at Singer’s Secret below. Till you get it. 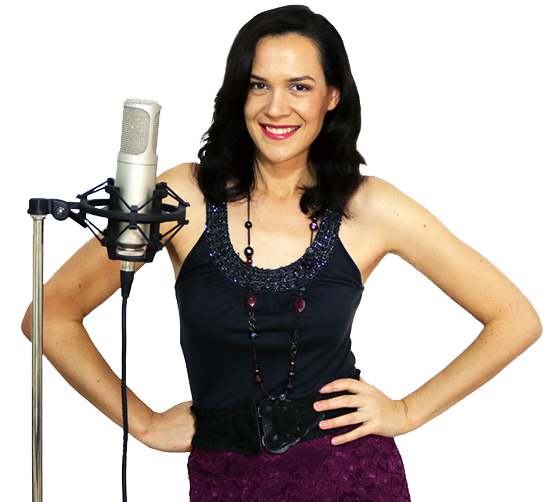 You should choose a singer that is in your range also take online coaching to sing correctly so you won’t ruin your voice. If you are a baratone for instance but you want sing like Pavorotti. The sheer mechanics won’t allow you. There are limitations.